Bakerite: Mineral information, data and localities. A microcrystalline, boron-rich variety of datolite. 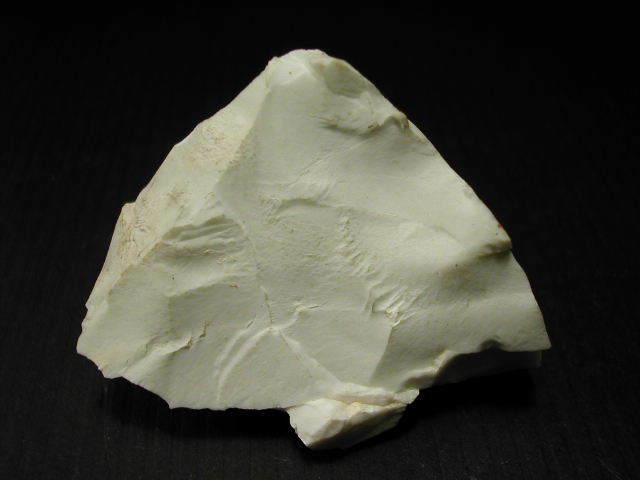 Occurs in various genetic environments among them diabase spilites. 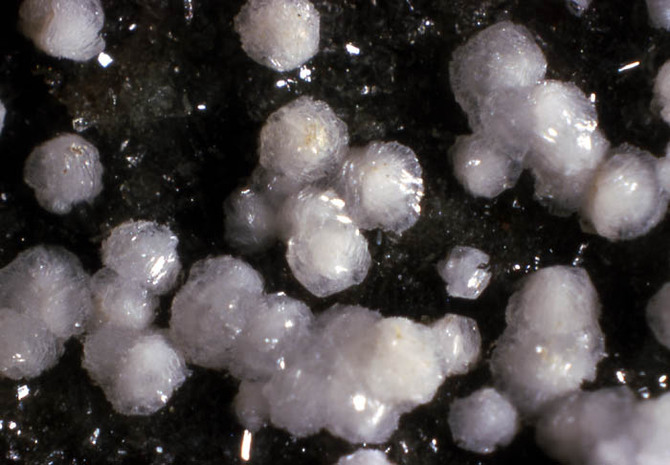 Natrolite 1 photo of Bakerite associated with Natrolite on mindat.org. Giles, W.B. (1903), Bakerite (a new borosilicate of calcium) and howlite from California, Mineralogical Magazine: 13: 353-355. Palache, C., Berman, H., & Frondel, C. (1951), The System of Mineralogy of James Dwight Dana and Edward Salisbury Dana, Yale University 1837-1892, Volume II. John Wiley and Sons, Inc., New York, 7th edition, revised and enlarged: 363. Kramer, H.C. & R.D. Allen (1956), A restudy of bakerite, priceite, and veatchite, American Mineralogist: 41: 689-700. Murdoch, Joseph (1962), Bakerite crystals: American Mineralogist: 47: 919-923. Pemberton, H. Earl (1971a) Type locality for bakerite. American Mineralogist: 56: 1109-1110. Perchiazzi, N., Gualtieri, A.F., Merlino, S., Kampf, A.R. (2004): The atomic structure of bakerite and its relationship to datolite. The American Mineralogist, 89, 767-776. Ansin, R.L. (1970) Recent mineral discoveries. New Zealand Lapidary Journal 3:19-22. 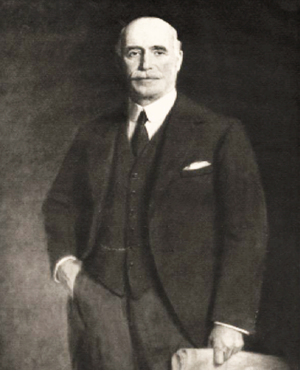 Railton, G.L¹., Watters, W.A. (1990) Minerals of New Zealand. New Zealand Geological Survey Bulletin 104, 89 pages. (¹published as G.L. Railton but his initials should be G.T. not G.L. - Errata sheet inserted in publication). CAHIT HELVACI & RICARDO N. ALONSO (2000) Borate Deposits of Turkey and Argentina; A Summary and Geological Comparison. Turkish Journal of Earth Sciences, 9:1-27.; Helvaci, C., Mordogan, H., Çolak, M., & Gündogan, I. (2004). Presence and distribution of lithium in borate deposits and some recent lake waters of west-central Turkey. International Geology Review, 46(2), 177-190. Murdoch, Joseph & Robert W. Webb (1966), Minerals of California, Centennial Volume (1866-1966): California Division Mines & Geology Bulletin 189: 95.
www.mineralsocal.org; Mineralogical Magazine 1903 13 : 353-355. Larsen, Esper Signius (1921), The microscopic determination of nonopaque minerals: USGS Bulletin 679, 294 pp. : 43; Murdoch, Joseph & Robert W. Webb (1966), Minerals of California, Centennial Volume (1866-1966): California Division Mines & Geology Bulletin 189: 95. American Mineralogist (2004): 89(5-6): 767-776. Murdoch, Joseph (1962), Bakerite crystals: American Mineralogist: 47: 919-923; Murdoch, Joseph & Robert W. Webb (1966), Minerals of California, Centennial Volume (1866-1966): California Division Mines & Geology Bulletin 189: 71, 95, 122; Pemberton, H. Earl (1968) The minerals of the Sterling borax mine, Los Angeles County, California. Mineral Explorer 3, No. 1, 10 pp. : 8, 9; Masimer, G.E. (1966) Tick Canyon revisited. Gems and Minerals: 347: 20-23; Pemberton, H. Earl (1983), Minerals of California; Van Nostrand Reinholt Press: 509; www.mineralsocal.org. Harvard Museum of Natural History specimen no. 127118. Palache, C., Berman, H., & Frondel, C. (1951), The System of Mineralogy of James Dwight Dana and Edward Salisbury Dana, Yale University 1837-1892, Volume II: 363. Giles, W.B. 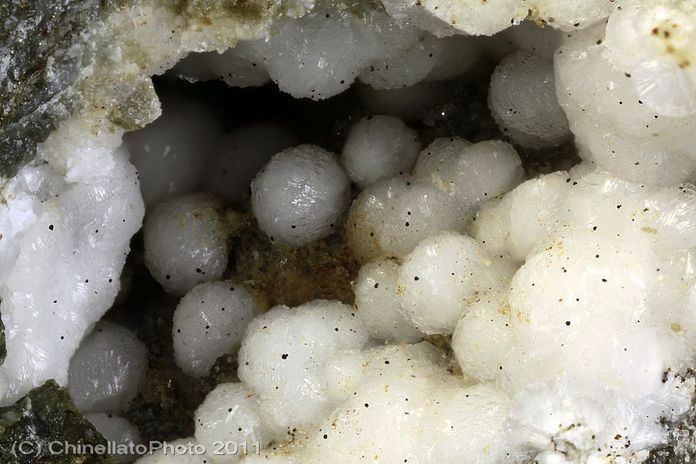 (1903), Bakerite (a new borosilicate of calcium) and howlite from California: Mineralogical Magazine: 13: 353-355; Murdoch, Joseph & Robert W. Webb (1966), Minerals of California, Centennial Volume (1866-1966): California Division Mines & Geology Bulletin 189: 95.